Hey Mr Postman! Making an eBook a Paperback! This image has had me on tender hooks for the last week. Everyday, several times a day, this image pops into my mind and in the most strangest of places. Feeding chickens and my mind says “Is it here?” Fending off aircraft from each other in the air traffic control tower and the weather is poor. There’s a doubt whether the aircraft will arrive. All that goes through my mind is “If the aircraft with mail doesn’t land then my book won’t land either!” Even changing the little one’s nappy and all I can think is “where’s the book?” when normally all I think is let’s get this done quick! This was definitely a new phenomenon to me. For those who don’t know I have published an eBook of poetry and am now in the process of self-publishing it as a paperback. Trust me the eBook was easy by comparison. I went with Indie publisher Smashwords and they laid out a whole scheme of how to format the book. I followed that and once it was prepared it was a matter of a day to then actually publish it. 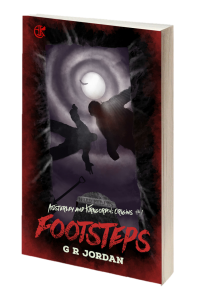 Then it jumped onto their site and soon after onto various eBook sellers. No long wait, no grinding nerves. Downloaded it and checked the copy almost instantly. However the printed word is not so easy. To be fair I went with Createspace and their software and instructions were good and I had the book draft ready fairly quickly. But now they are sending out the proof and it is taking a while. Again to be fair they are in the USA, I am in the UK. They took probably less than 24 hours to get the book printed and underway. But I didn’t pay for the fastest delivery as it was extremely more expensive though I did go for the intermediate postal service. If I had any hair left to tear out it would be gone, so praise Him as I am a baldie! The song is right, the waiting is the hardest part. So now I having waited the great dread is coming upon me! What if there’s a mistake? Did I miss a comma, an apostrophe, a full stop!? How come the smallest things cause the greatest anguish? So please any would be writer’s out there who long to see their precious manuscript make that leap from computer type to embalmed delight take it from me – while that wonderful cargo is in the post plan a holiday, somewhere far, far away! Possibly Mars would do. Failing that take the second star to the right and straight on til morning. And Mr Postman, if you return to sender………………. 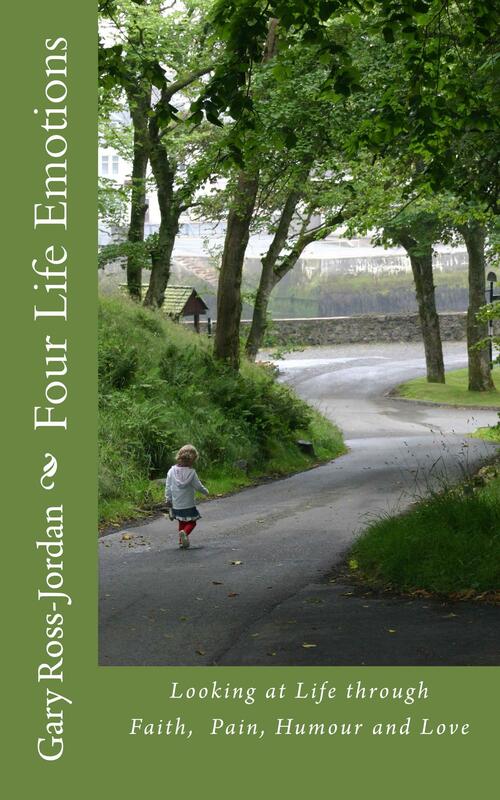 Four Life Emotions, the eBook is available here. Look out in the coming months for “I am Thunderstorm” my first kid’s book and also “A Lighter Shade of Dark” a collection of short allegorical stories, both appearing in eBook and paperback format, details when available at my Smashwords homepage. ← Looking for Myself I found a Zombie!